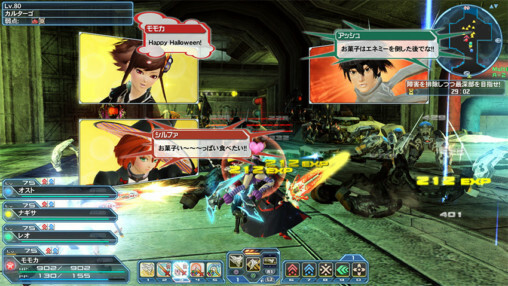 Trick or Treat makes a comeback for PSO2’s 2017 Halloween Event, and it’s haunting Quarry this time. Along with the new area, the quest is revamped into a progression quest. Head to the final area to clear the quest.